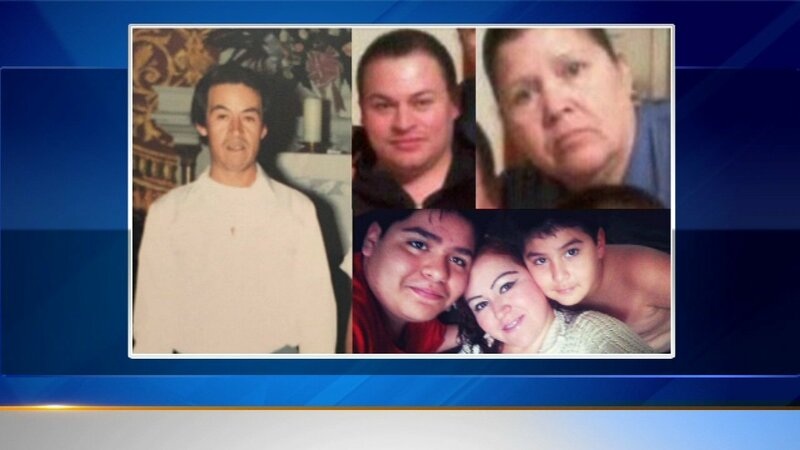 A relative identifies the victims as the Martinez family: a husband and wife in their 60s, their son, daughter, and the daughter's two children. CHICAGO -- The murders of six people in a Gage Park home could be a case of killers targeting the wrong house, the Chicago Interim Police Superintendent John Escalante said. Last month, 13-year old Leonardo Cruz and his 10-year old brother Alexis were killed, along with their mother, uncle and grandparents. Escalante said police are looking at whether the killers had the wrong home, but they still haven't ruled anything out. The crime lab is still processing evidence. 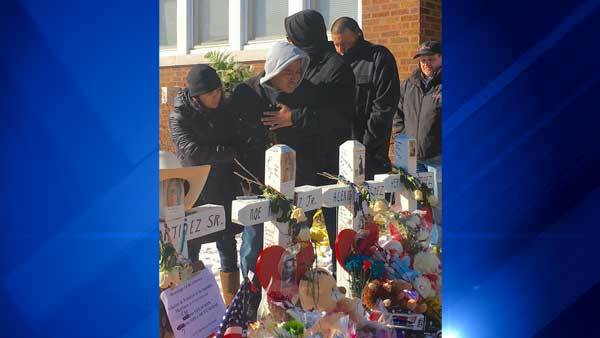 Six members of the Martinez family were found dead in a home in Chicago's Gage Park neighborhood.